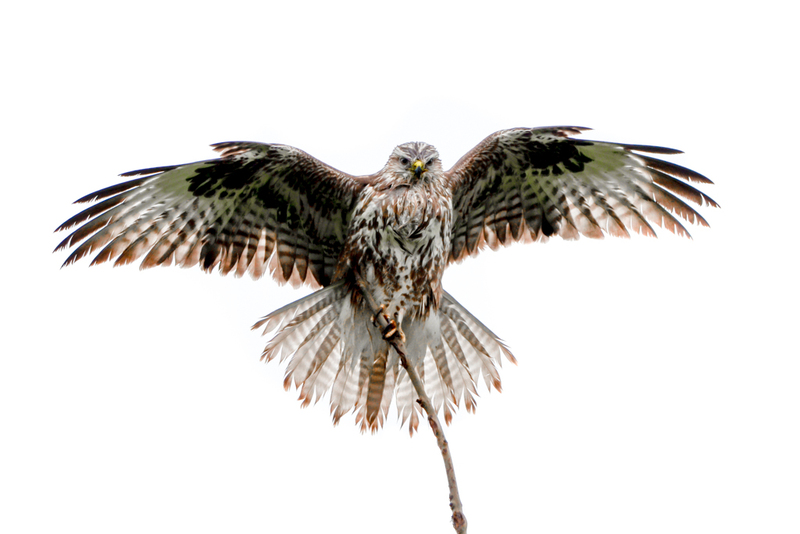 Red kites (Milvus milvus) are the 3rd largest birds in Switzerland. Only Bearded vultures and Golden eagles are larger. 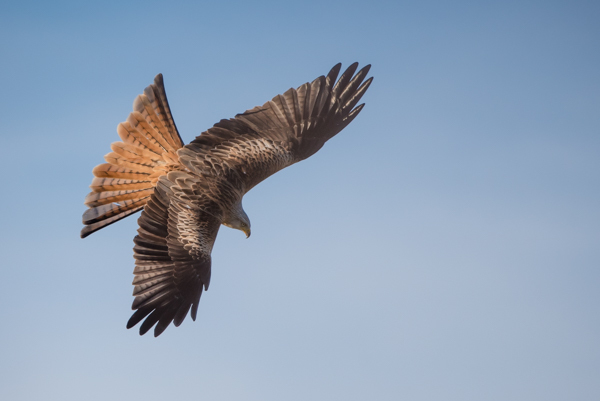 Some Red kites migrate to Spain and Africa whereas more and more animals stay all year round. 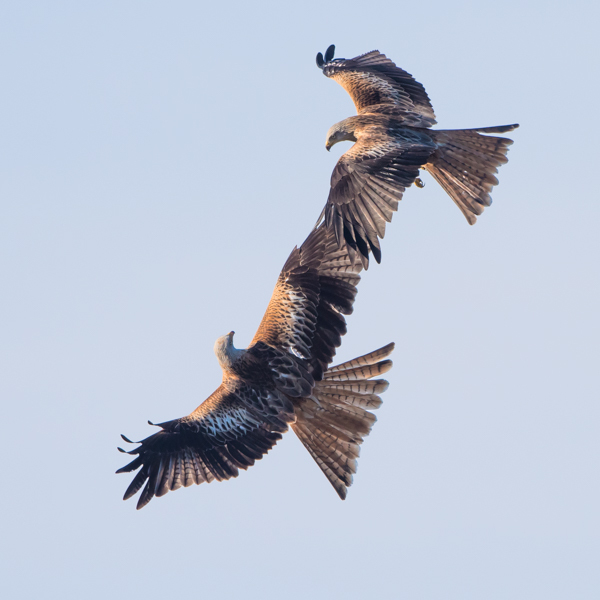 In fact Red kite population in Switzerland is about 10% of the worlds population and heavily increasing. Red kites seem to grow in numbers way more here compared to other areas in Europe. One of the main reasons likely is that in some countries the birds are being shot or food poisoned. 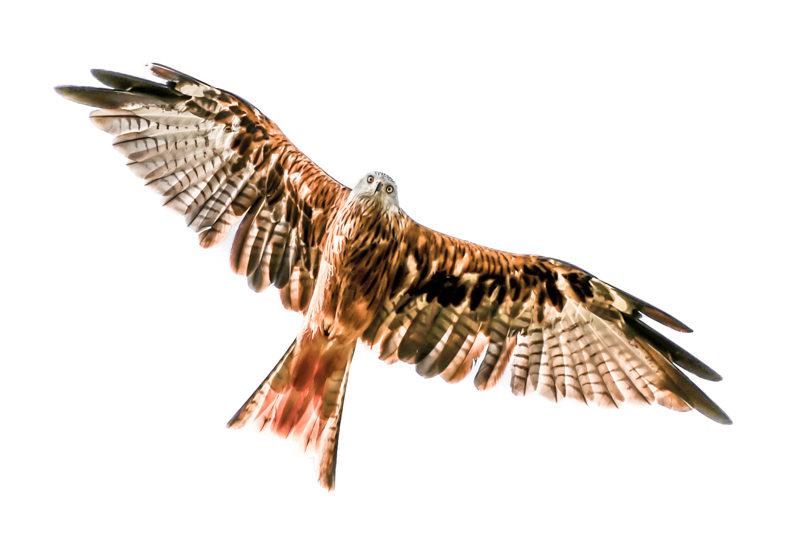 Red kites have a wingspan up to 160cm and can become upto 1.3kg heavy. They primarily feed from worms, small rodents and carrion. The beautiful birds can life up to 25 years. The following image shows beautifully the birds upper wings. One easily understands why the animal is called Red kite looking at the nice red colors. 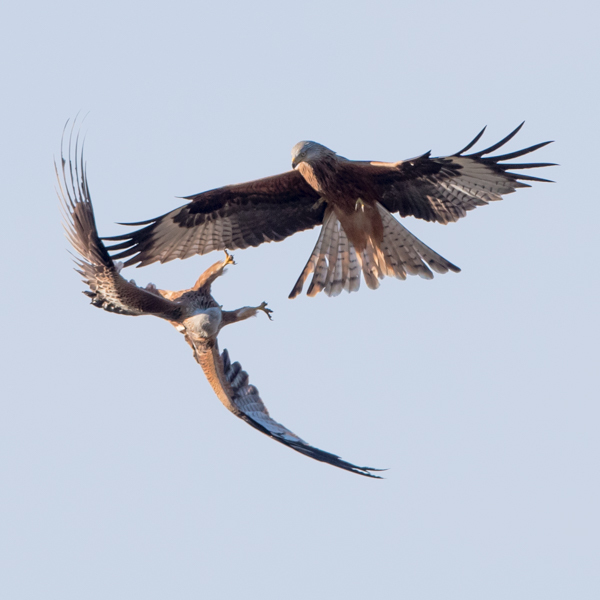 Red kites usually live in pairs and mate for life. When they are going after food however, they often can be seen hunting in flocks – specially when farmers have been plowing their fields or freshly cut the grass. While soaring together they every now and then get into arguments. Same here, even though it looks like the birds are holding their hands (or wings) they actually had a bigger argument and were fighting for quite some time. 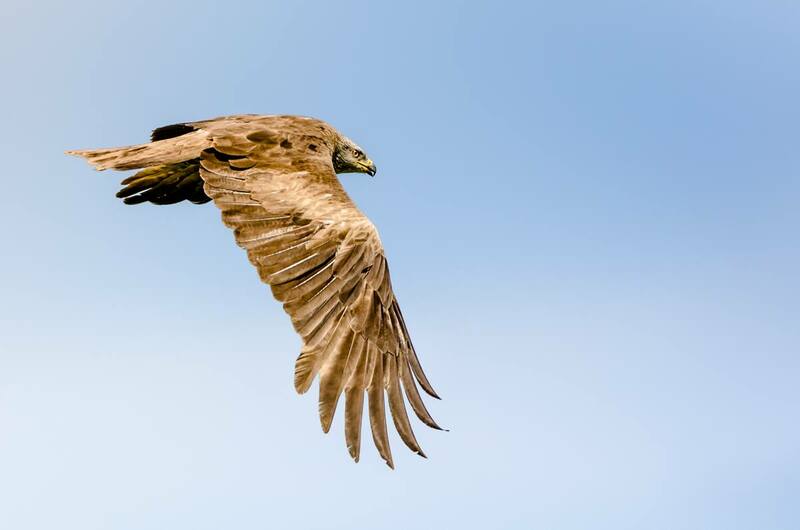 Black kites are kind of the smaller brothers and sisters of the Red kites. Their wingspan is with 155cm slightly smaller than the one of the Reds. It is not always easy to tell the difference between the two, but if you have a close look, you see that Black kites have more fingers than Red kites. 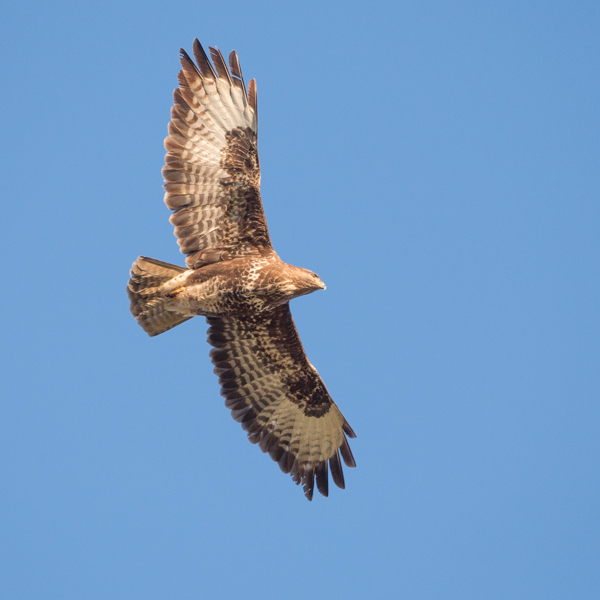 Common buzzards are unlike Kites member if the genus Buteo (Kites belong to Milvus). Common buzzard from below. You can see that Buzzards have quite a different pattern on their chest and wings. 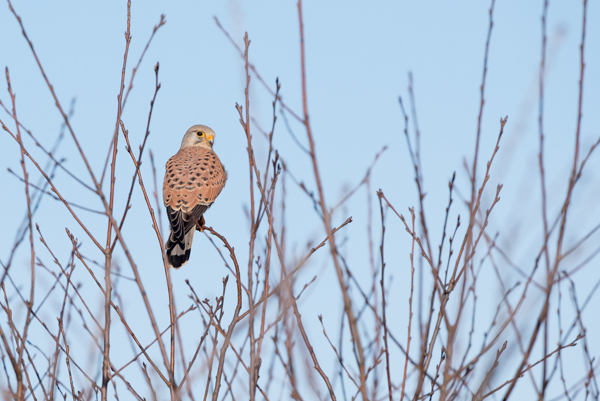 Common kestrels are much smaller and completely different in terms of look and behavior. 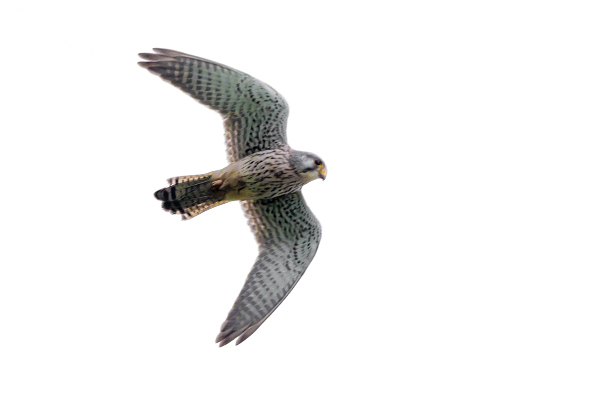 Kestrels do not belong to the order of Accipitriformes (like Kites and Buzzards do) but to the order of Falconiformes. Common kestrel from below showing a different pattern again.